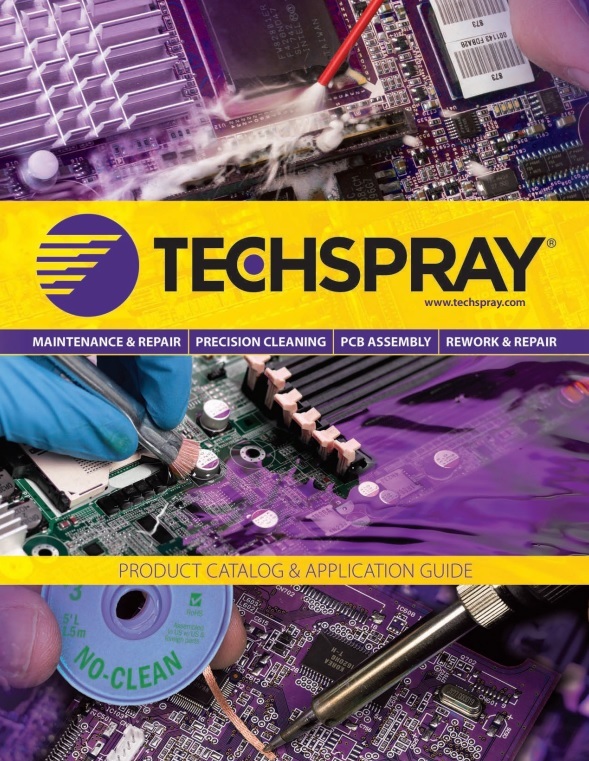 Hover-Davis, JBC, Purex, Nortec, Plato, Count On Tools, Thermaltronics and Techspray. Large stock of new original parts from other manufacturers from package purchases. Your benefit: Alternative source for original parts. 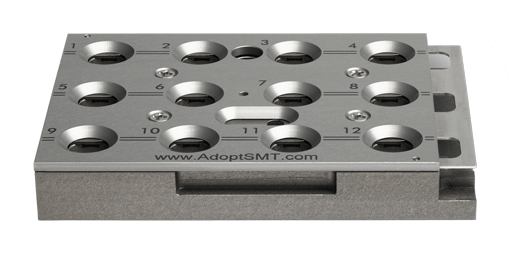 AdoptSMT Premium products are tested and qualified. 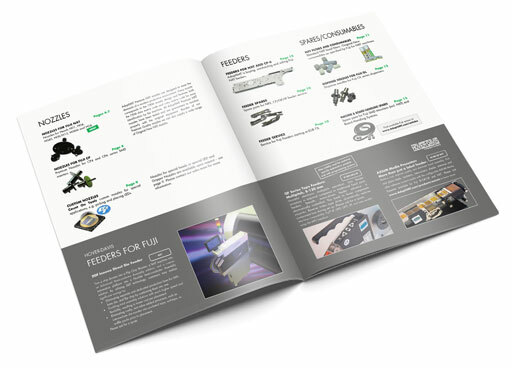 Your benefit: With the same or better quality they also offer price advantages compared to original parts. 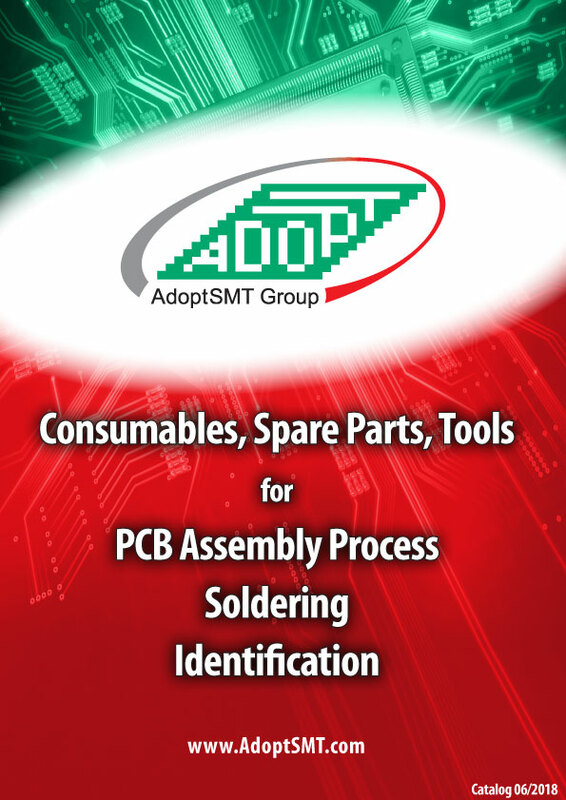 AdoptSMT branded spare parts and consumables, e.g. 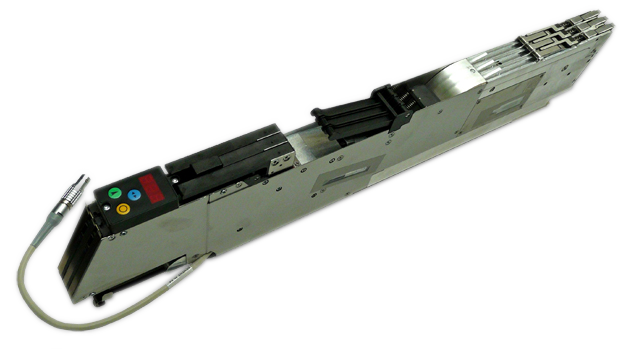 cleaning rolls or splicing material. 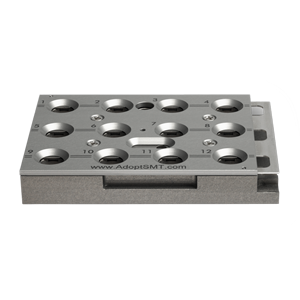 AdoptSMT Premium full metal nozzle magazine for SIPLACE 7xx / 9xx series. Pre-owned equipment of all kinds for sale, rental or trade-in. Your benefit: Well defined, guaranteed AdoptSMT equipment conditions make sure you know what you will get. 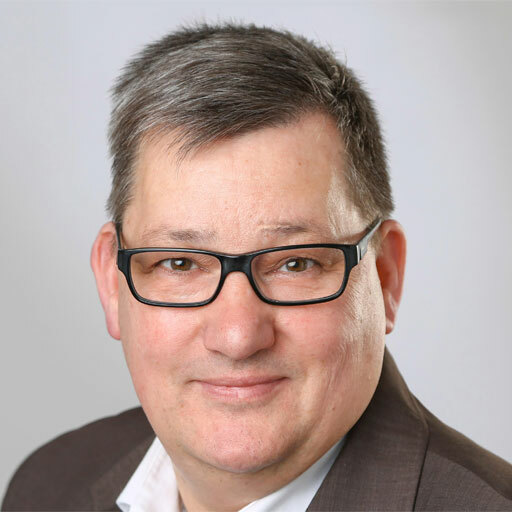 Repair, reuse, refurbish: for machine generations out of OEM support. For many parts, e.g. Siemens/ASM. Your benefit: Save money and the environment by reusing. 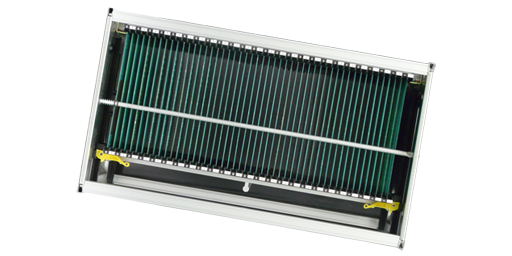 Service and repair help you to save costs for replacements of expensive parts. 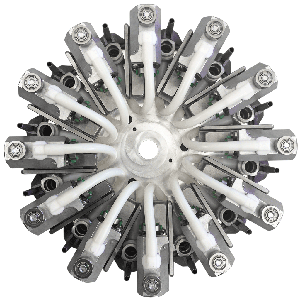 Ask us for parts or check for availability of parts, consumables and tools here. 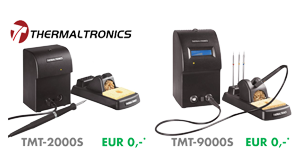 Place solder where you need it, for an amazingly low price. 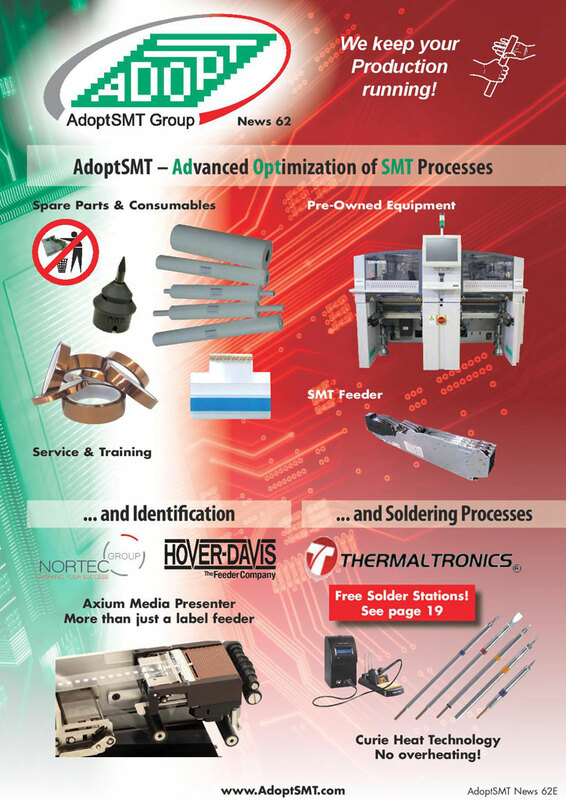 Trade Shows 2017, AdoptSMT sales conditions, products for SMT Process, Identification and Soldering. 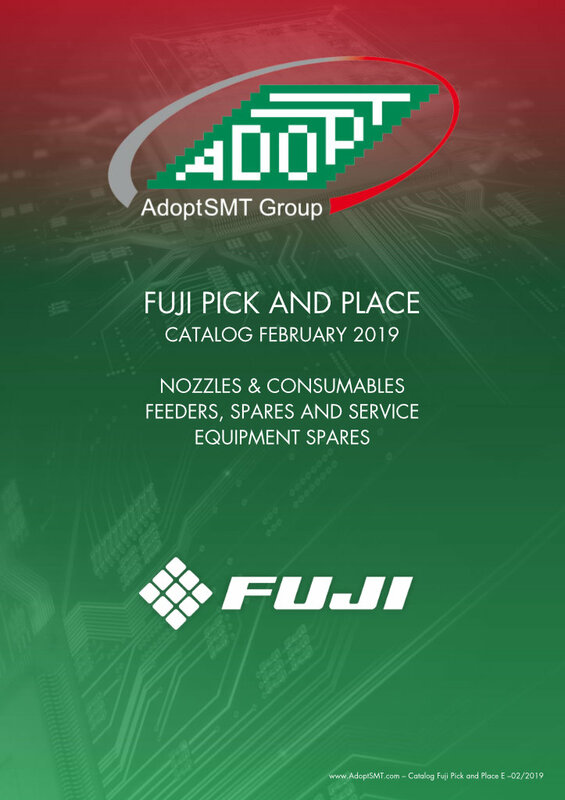 Check product availability in several conditions. 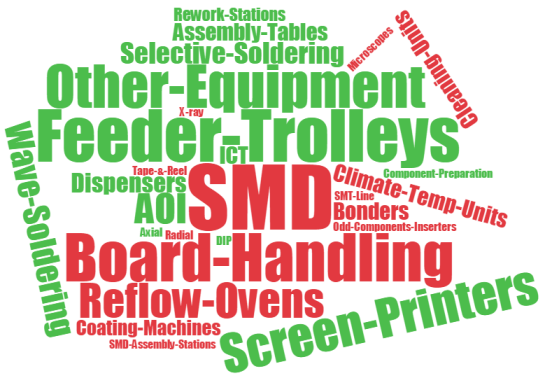 Here you can find a list of all our equipment we offer for selling and we're looking to buy. Create an automatic request about the equipment you are interested in. Original parts for low prices, AdoptSMT Premium parts and pre-owned parts in several conditions. Consumables from several brands and AdoptSMT Premium consumables. 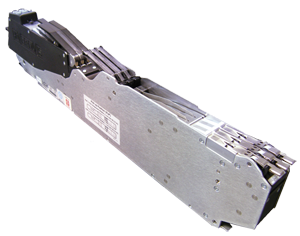 high durability labels for automotive, aerospace and other industries. 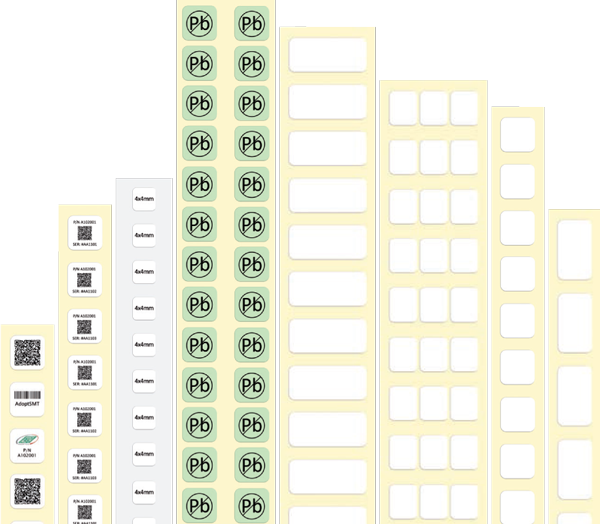 High durability labels, blank and printed. Auto Apply or manual application. Removeable without residues. Self-destroying (security labels). 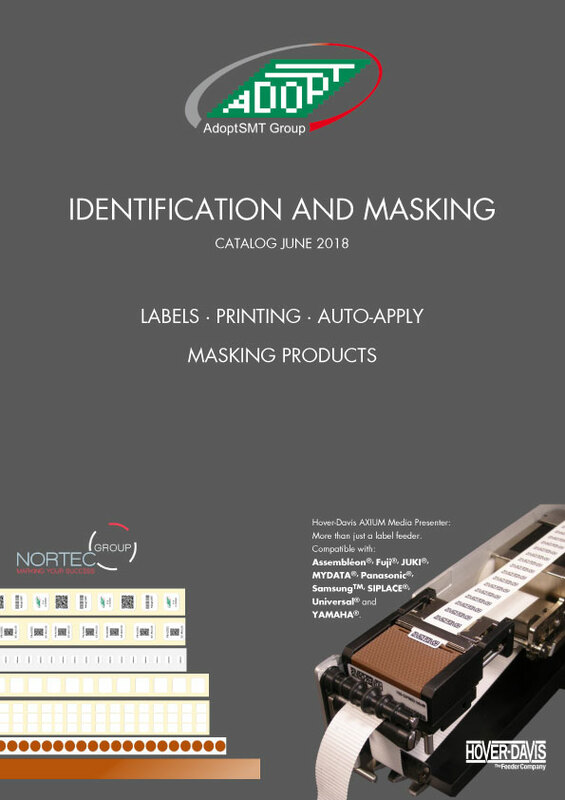 Nortec has been a Hover-Davis partner for many years already and manufactures labels also for dedicated label applicators. 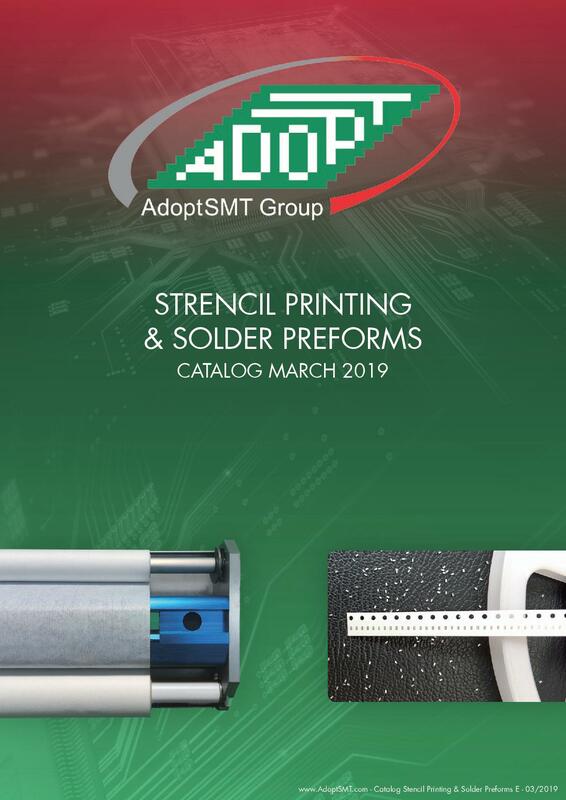 Following the very successful start of the partnership between AdoptSMT and Nortec, AdoptSMT is today Nortec’s distributor for most European Countries. 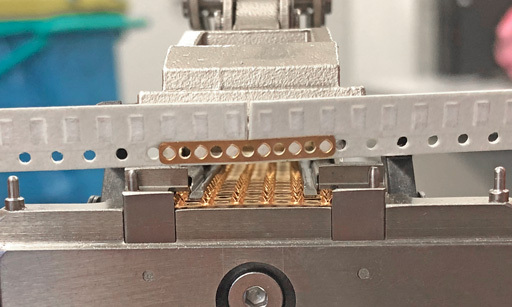 Use Nortec‘s highly durable masking dots and labels for wave soldering processes and conformal coating applications, to be placed automatically or manually. Removing the masking dots and labels will leave you with clear and clean boundaries. No extra work is needed. 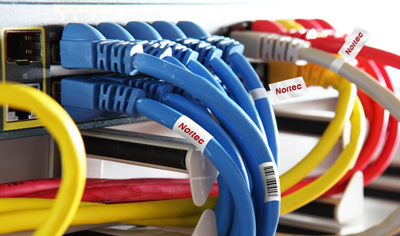 Nortec conformal coating products are made of a Polyester film coated with a thermosetting rubberadhesive. 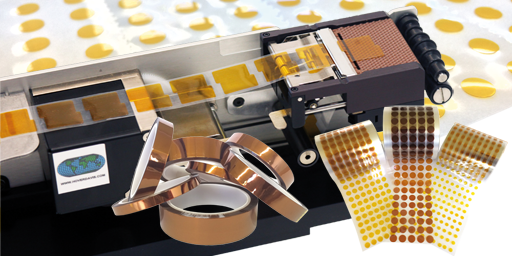 The tape is highly conformable to the PCB tracks. 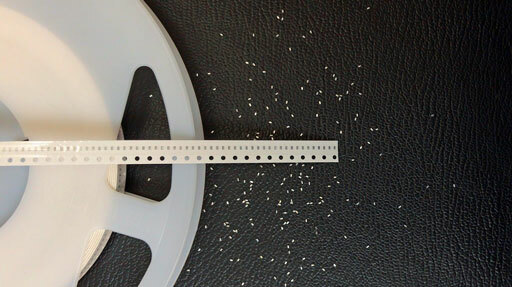 After coating the dot/tape can be removed safely without leaving any residues. Printers and complete printing solutions available on request. 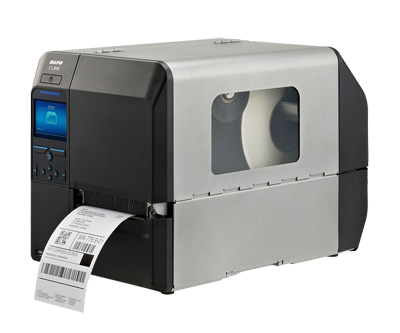 Nortec labels and ribbons are compatible with SATO, ZEBRA, CITIZEN, TSC, DATAMAX, BRADY and CAB printers. 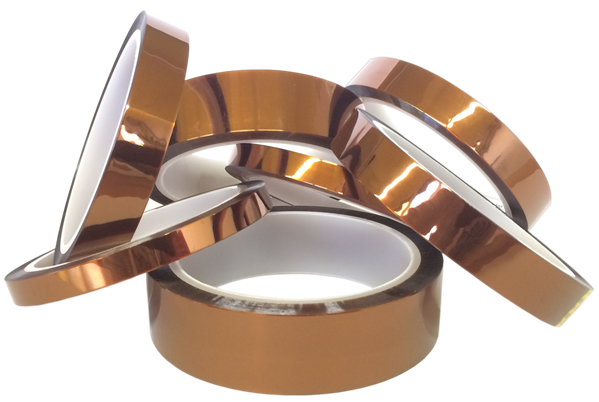 Nortec’s polyimide adhesive tapes are high temperature resistant, up to 300°C. 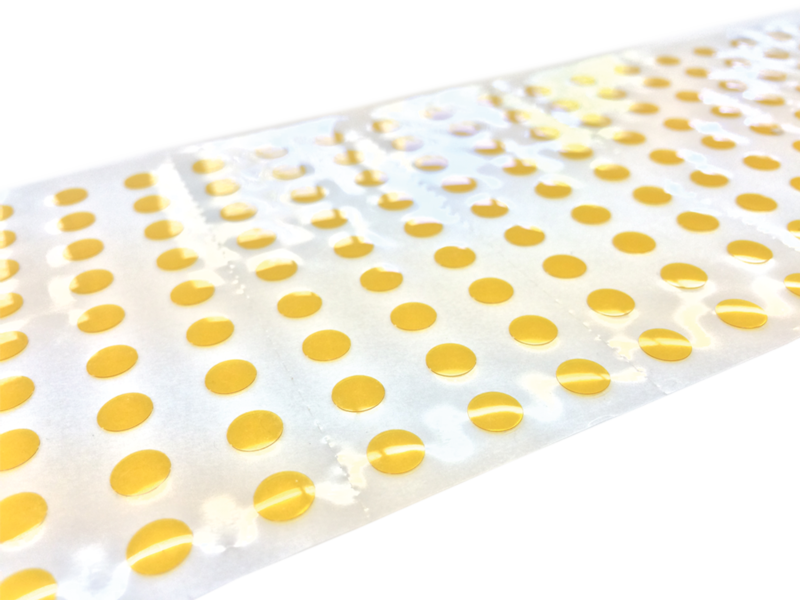 The adhesive is Silicon based, pressure sensitive and removable. The adhesive does not leave any residues even after exposure to high temperatures. Thickness 1 mil. Length 33m. 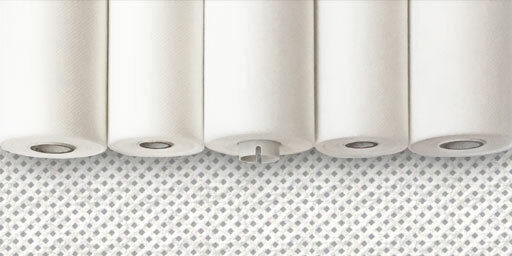 Starting at EUR 1.52 per roll. 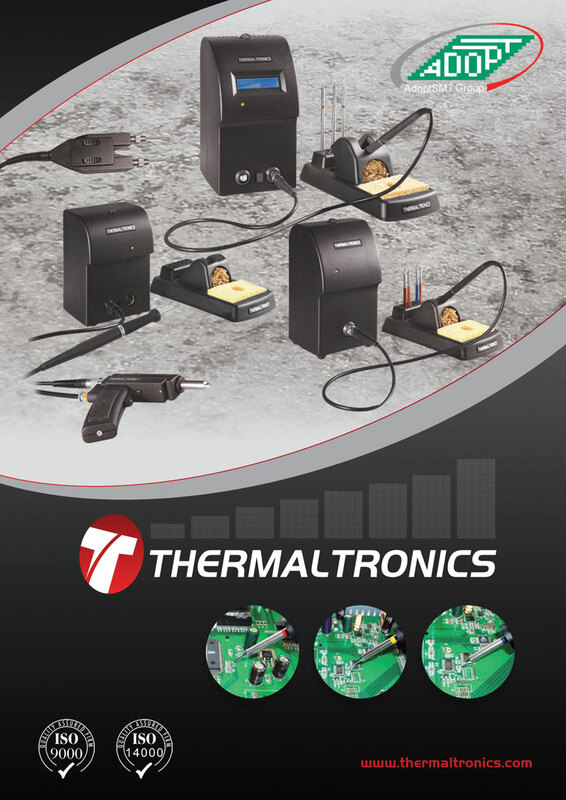 With support from Thermaltronics we can offer you a 100% scrapping premium for your existing soldering stations of any brand. 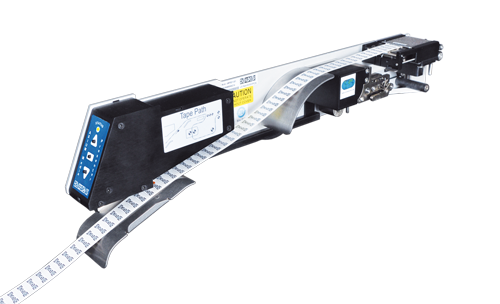 Flexible AdoptSMT Premium Squeegee Blades for DEK and EKRA. Increased lifetime. Stencil preserving. 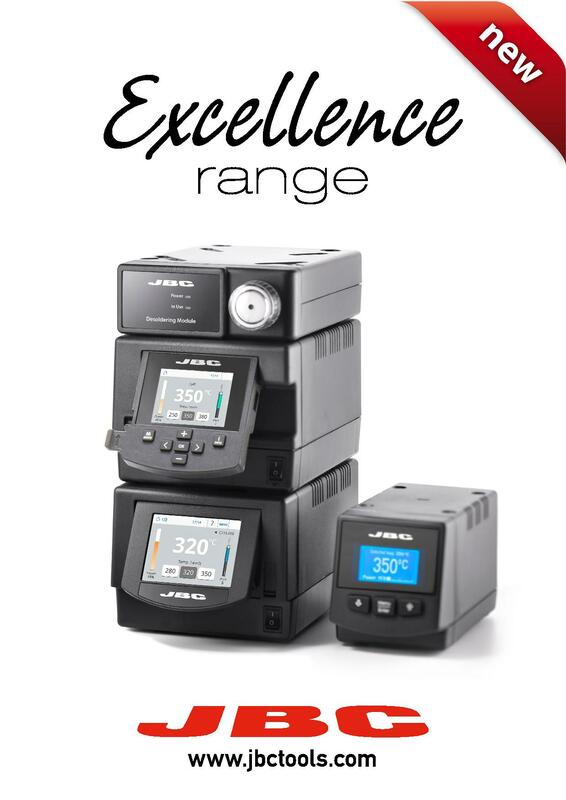 Higher production efficiency. 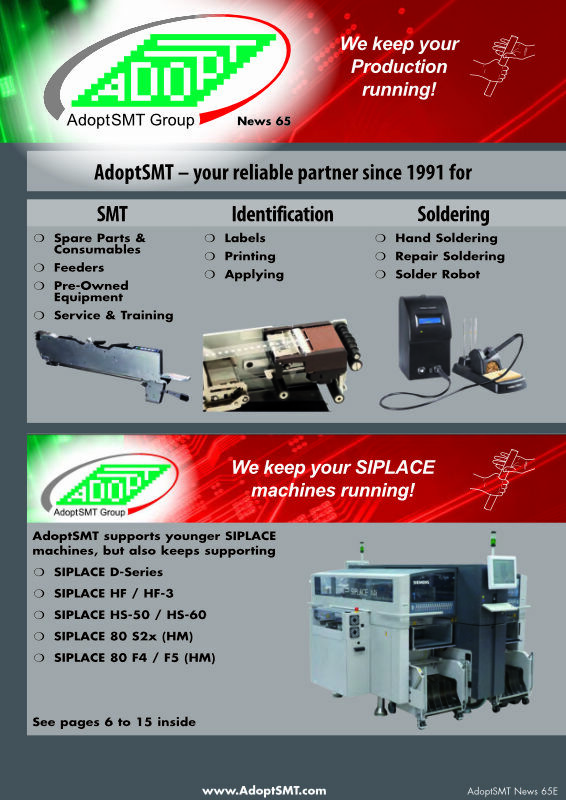 AdoptSMT Group includes the headquarters in Austria, AdoptSMT Germany GmbH specialized on Siplace overhauling and service, AdoptSMT Polska Sp. Z o.o. 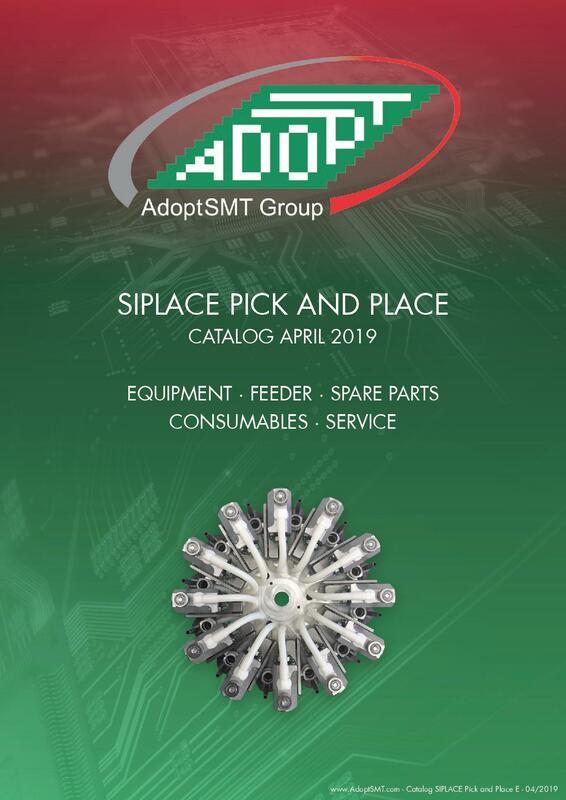 with a Siplace service facility and sales offices in Gdansk and Krakow, AdoptSMT UK Ltd in Redhill, AdoptSMT Swiss AG in Rüthi, AdoptSMT France Sarl in Colmar and AdoptSMT Romania Srl. 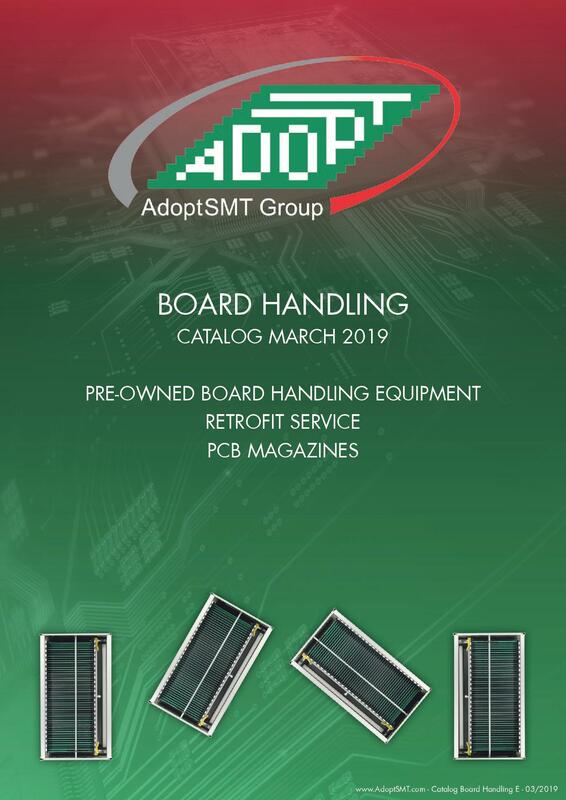 AdoptSMT Groups goal for their second 20 years (2011-2031) is to become Europes No.1 for consumables, spare parts and tools for the PCB assembly industry just as they have achieved to be Europes No.1 source for pre-owned SMT equipment. adoptsmt.com is Adopt's English-language website. 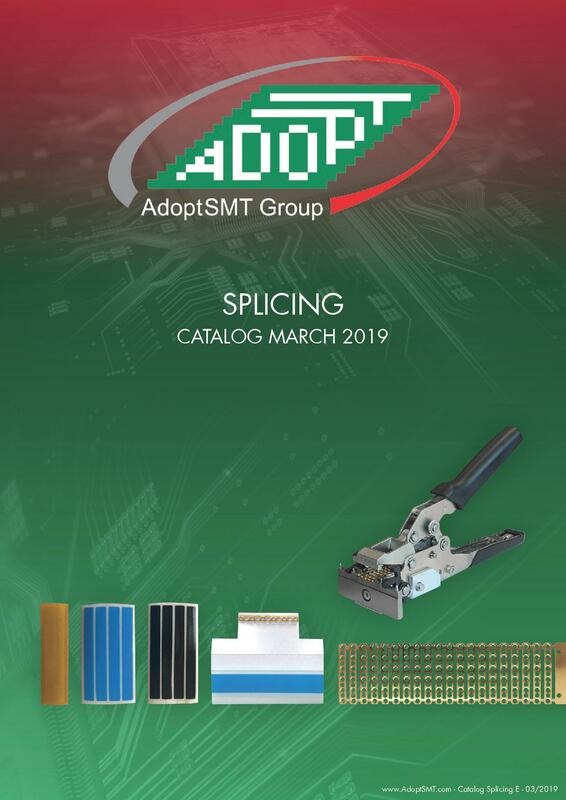 All pages are protected under copyright and may only be copied or integrated in the websites of other parties with written permission from AdoptSMT Europe GmbH. All rights reserved! We would like to point out that we exercise no influence over the form or content of external websites which we refer to, e.g. via a link. We cannot accept the responsibility for either the content or accuracy of these sites. This is a link to wko.at database record.